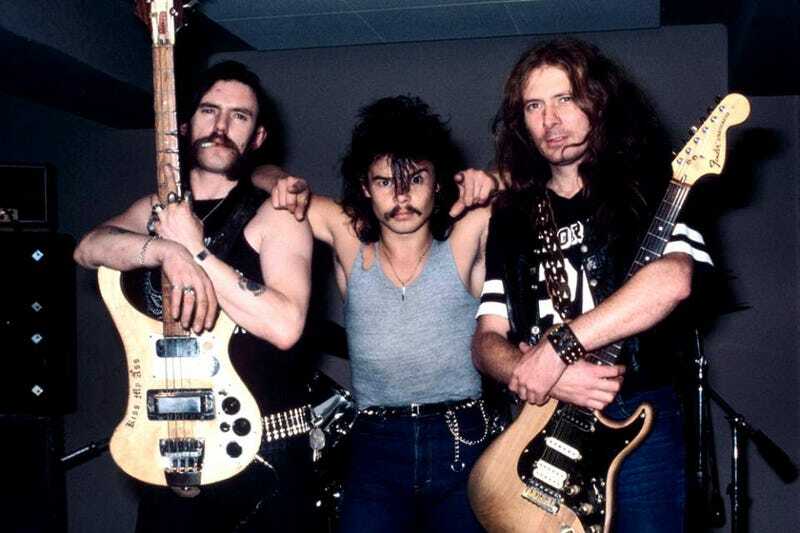 Former Motörhead guitarist Fast Eddie Clarke has died. He was 67. Clarke left Motörhead in 1982 to form Fastway with bassist Pete Way of British heavy metal act UFO. Although Way would leave the band without playing on a single record, Clarke released seven Fastway albums with an ever-changing lineup. In 1994, Clarke released his debut solo album It Ain’t Over Till It’s Over, which featured Lemmy. The original Motörhead lineup—Lemmy, Clarke, and drummer Phil “Philthy Animal” Taylor—last reunited to play “Ace of Spades” in Birmingham in 2014. Read Motörhead’s tribute to Clarke below. Greg Gutfeld, Could You Not?